1 Bedroom Maisonette For Sale in Wells for Asking Price £145,000. PERFECT FOR INVESTMENT OR FIRST TIME BUYERS! 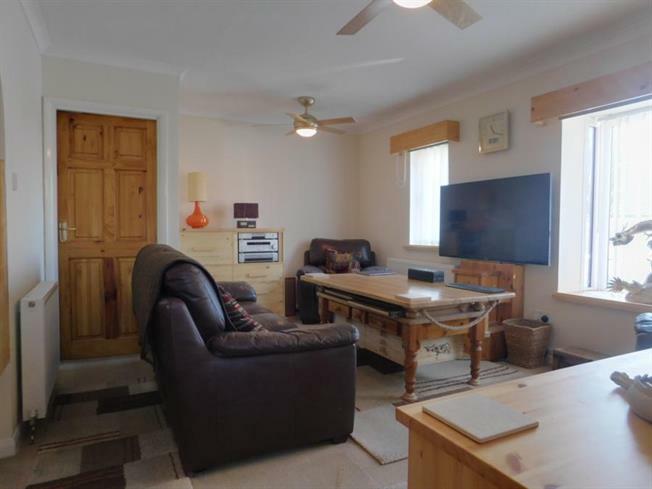 This one bedroom ground floor maisonette is in exceptional order, boasting a lovely double bedroom with French doors to the garden, a spacious open plan living room and contemporary kitchen. One allocated parking space is also included which is priceless given the location, a few minutes walk to everything Wells has to offer! Call now to view. Double glazed uPVC window facing the rear overlooking the garden. Tiled flooring. Fitted wall and base units, stainless steel one and a half bowl sink with mixer tap and drainer, space for oven, over hob extractor, space for washing machine and fridge/freezer. Radiator, tiled flooring. Low level WC, panelled bath, shower over bath, top-mounted sink. Double bedroom; uPVC French double glazed door, opening onto decking. Radiator, laminate flooring, a built-in storage cupboard and airing cupboard.